Rely on our experts in Los Angeles, California, for custom awards and engraving services, as well as unique crystal pieces. 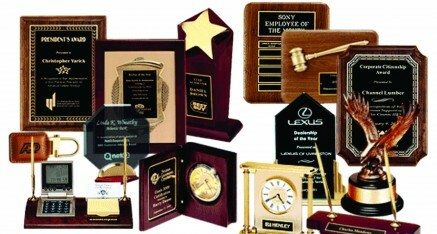 Imperial Awards, Inc., has been serving you for more than 58 years from our Los Angeles location. We are large enough to suit your needs, yet small enough to give you the old-fashioned customer service that is missing in most companies today. Contact us or stop by our convenient location one block east of the Westside Pavilion Shopping Center for more information about our products. Welcome to Airflyte.com, the most comprehensive Internet site available for corporate recognition awards. Click on our master catalog to view over 600 plaques, clocks, acrylic awards and specialty trophies. All Airflyte products can be personalized to your specifications. PRISM Crystal Glass Corporate Awards. 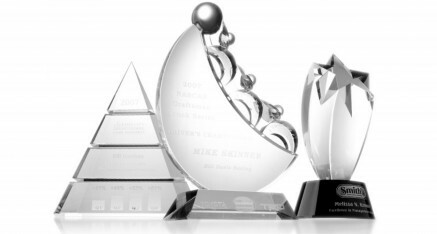 1000+ in-stock quality products for crystal and glass recognition awards, sports trophies, corporate gifts, and promotional products for custom engraving. R.B. 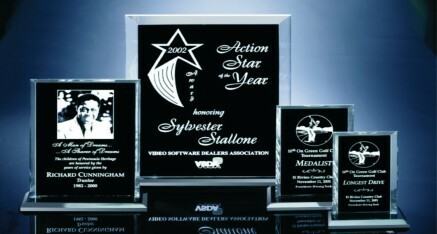 Fabrication manufactures the finest acrylic awards. 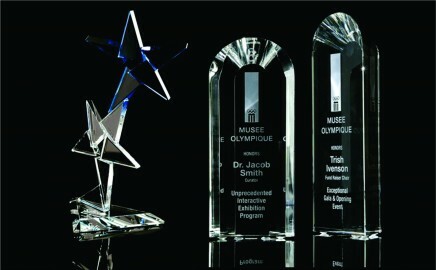 We offer a wide range of exceptional quality acrylic incentives including corporate awards. Our acrylic awards are available with your choice of “our original colored wrinkled reflective bottom” which illuminates your artwork. 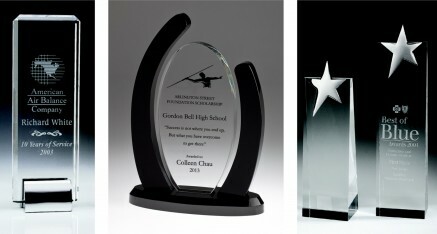 These acrylic awards are made with only the finest crystal clear acrylic. For Awards and Trophies, Imperial Awards is the place to visit. Their prices are competitive, the staff is competent, helpful and friendly. If help is needed with the wording on your plaque, the staff is happy to help. Orders are completed when needed. Imperial Awards is highly recommended." Copyright © 2011 Imperial Awards, Inc.